An exotic, omega-rich cocktail, OSEA’s lightweight marine-based body oil is loaded with luscious seed oils - acai, babassu, passion fruit, sesame, and Undaria algae, to deliver powerful antioxidant vitamins and essential fatty acids to dry, sun-damaged skin. Their certified organic Undaria Algae are hand-harvested off the coast of Patagonia, from the most pristine waters on the planet. It is then soaked in organic seed oils for six months at the OSEA seaweed farm on the southernmost tip of Argentina. Undaria Algae (common name: Wakame) is composed of molecules known as Fucoidan, which play a unique role in maintaining skin cells. 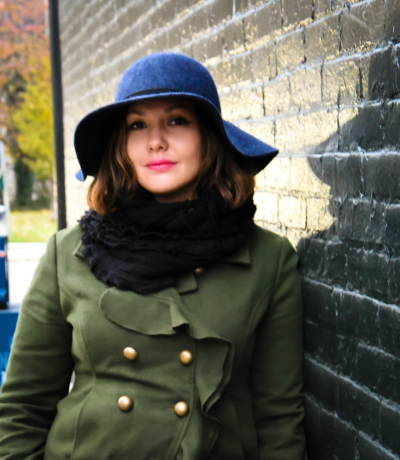 Undaria inhibits the activity of hyaluronidase - an enzyme that breaks down the hyaluronic acid in our skin. 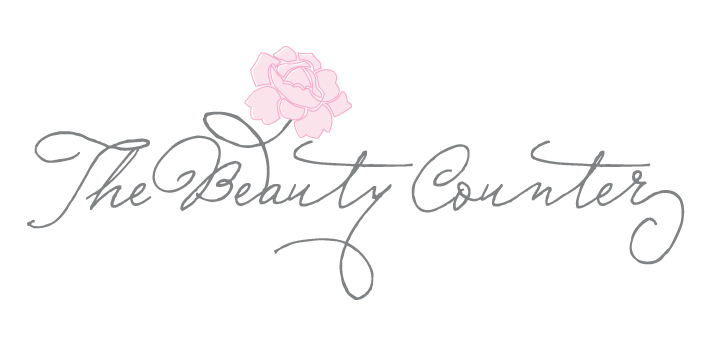 Hyaluronic acid makes skin smooth, elastic, firm, and flexible, without it - elastin and collagen lose their ‘glue’ and skin sags and wrinkles. 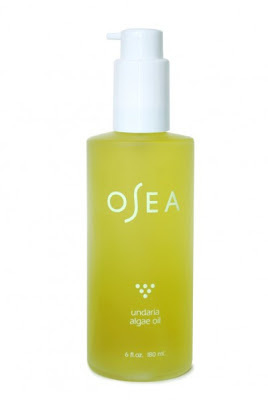 OSEA Undaria Algae Oil ($38) contains concentrated sea minerals, rich in B vitamins, to firm and tone. Potent omega fatty acids minimize redness and inflammation. Vitamins A, C, and E along with hydrating sea minerals, help repair environmentally damaged, sensitive skin and restore a healthy glow. OSEA Undaria Algae Oil absorbs easily with no greasy finish and carries nutrients deeper into the skin.